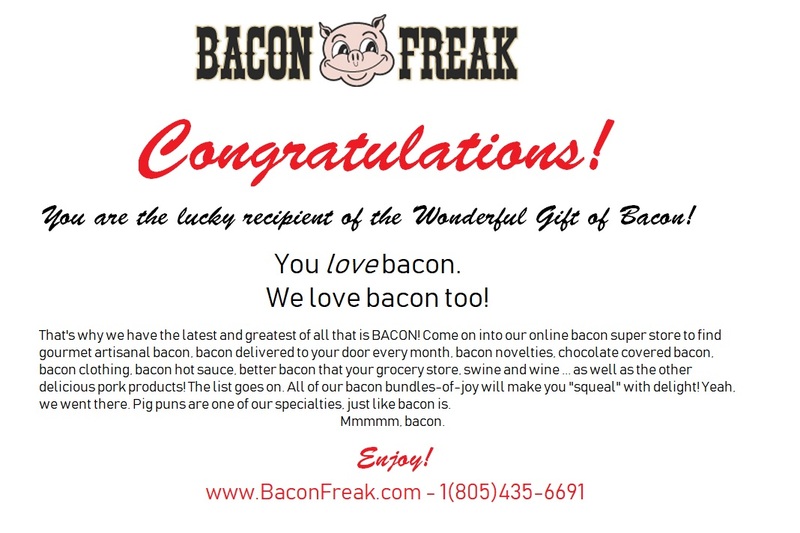 Bacon Freak presents our family of Uncured, No added Nitrate Smoked Bacon. Same great quality and Flavor without the Nitrates/Nitrites. These bacons are offered in many of the same flavors as our traditional cured varieties. Come get some, you won't be sorry.